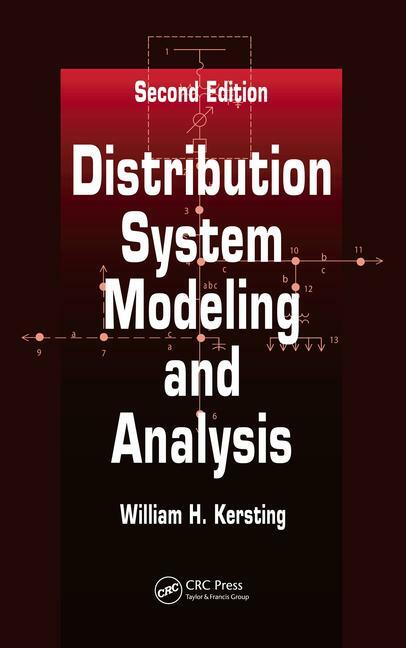 Introduction to Distribution Systems. The Nature of Loads. Approximate Method of Analysis. Series Impedance of Overhead and Underground Lines. Shunt Admittance of Overhead and Underground Lines. Distribution System Line Models. Voltage Regulation. Three-Phase Transformer Models. Load Models. Distribution Feeder Analysis. Center-Tapped Transformers and Secondaries. Appendices. Index.